Prior to entering the property management filed, Kim worked in various management and customer service roles in the Hotel Industry, from Rooms Division Manager at Days Inn to Director of Hotel Services at Sheraton International. Kim has been active in Property Management since leaving the hospitality industry in early 1994. 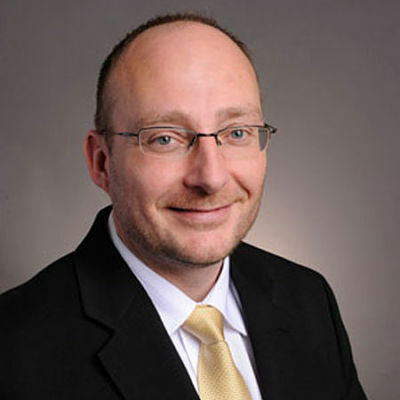 Prior to establishing OPMG, Kim was Vice-President of a mid-sized property management firm that specialized in the Social Housing and Condominium markets. Kim has owned and operated OPMG since 2003. An award-winning firm that manages 43 clients comprising of over 5000 units primarily in the Greater Toronto Area. 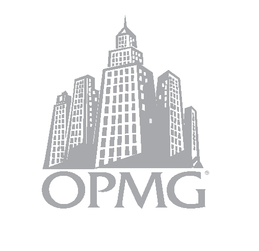 OPMG prides itself on offering community-focused services based on integrity, experience and professionalism.